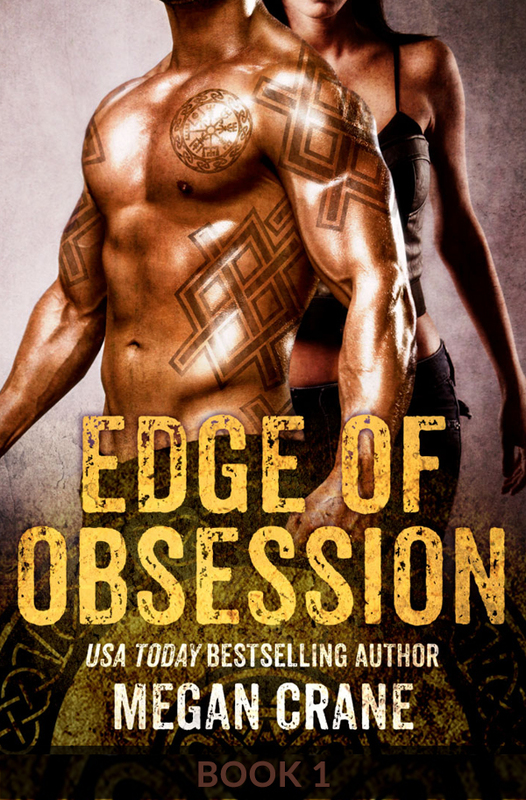 How steamy is Edge of Obsession? 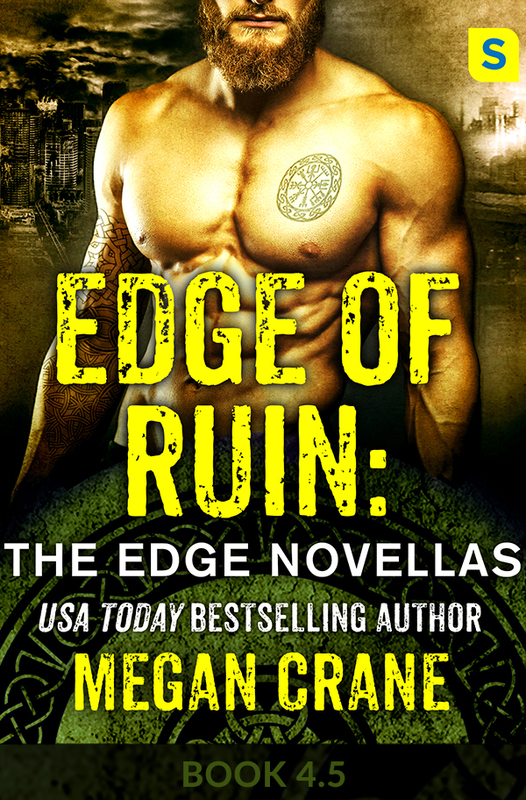 All About Romance picked Megan’s Edge of Obsession as their steamiest read of the year! Three never-before-seen stories set in the Edge world, and you know what that means. Danger. Desire. Dark need and wild passion – all for you! Will you be in Orlando, FL this week? If so, come see Megan/Caitlin at Disney’s Swan & Dolphin Resort, where she will be taking part in the Romance Writers of America annual conference! Two Secret Princesses, No Waiting! The second book in Caitlin’s seductive duet is out now! And make sure to read the first book in the duet, The Prince’s Nine-Month Scandal! Want to see Megan/Caitlin this summer? You know you do! 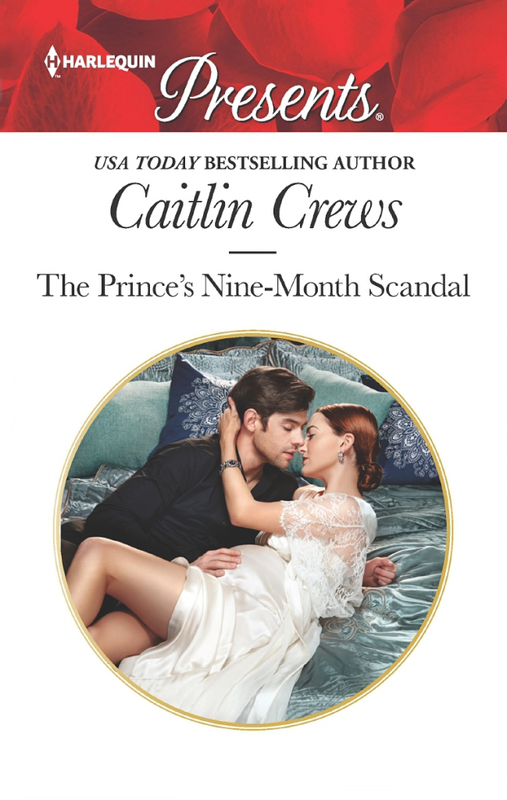 The Prince’s Nine-Month Scandal is out now! This is the first part of a story of twins separated at birth who encounter each other by chance – switch places – and change each other’s lives forever! Cody, Megan’s delicious American Extreme Bull Rider, is out at last! Read an excerpt here or just jump in and buy the book! Are you excited for the third sizzling hot book in Megan’s Devil’s Keepers series? Devil’s Own is out now! Get your copy here! Readers! An excerpt of The Prince’s Nine-Month Scandal is now posted for you! What happens when you switch places with your identical twin who happens to be a royal princess – and come face-to-face with her arrogant royal prince of a fiancé? Read to find out! 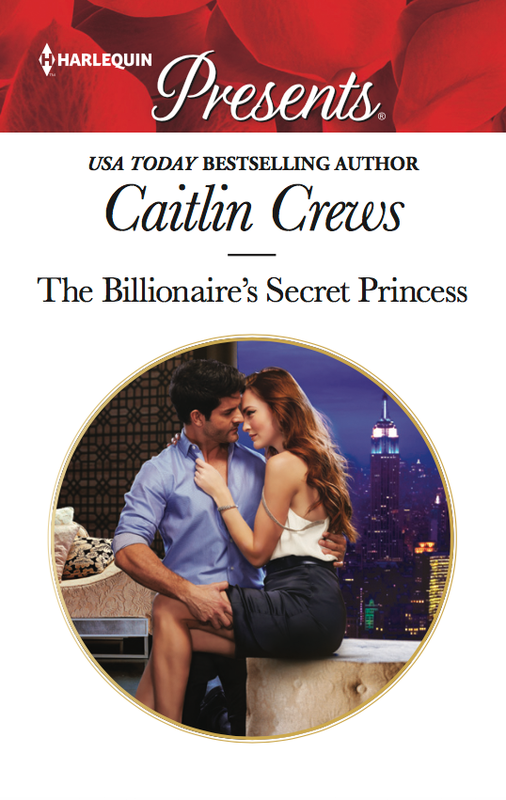 This is the first book in Caitlin’s Scandalous Royal Brides duet, and preorder now, because this book will be available on June 1st — you don’t want to miss it! Read an excerpt of Devil’s Own, the third book in Megan’s sizzling hot biker club series – due out May 16!